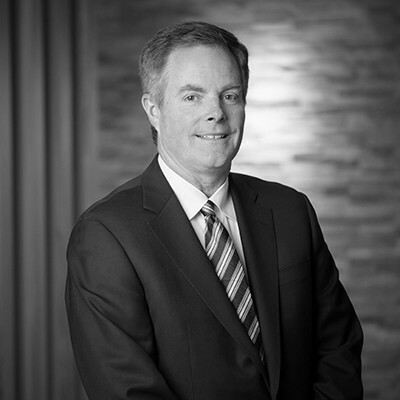 Tim Fleming is the chief executive officer of Marsh & McLennan Agency's Upper Midwest region. He sets, drives and oversees the strategy of 15 offices, and more than 900 people in a 10-state region. Tim was previously the CEO of MMA's Minneapolis Operations. After starting his career with Aetna, Tim moved to the agency side of the business in 1988 to help launch RJF Agencies, which, after growing from $100,000 to about $25 million in revenue, was acquired by MMA in 2011. From 2011 until 2016, Tim was president of MMA's Minneapolis operations, overseeing sales and supporting and leading various regional and national client-relationship and business development efforts. His leadership in client and carrier relations, business development and sales mentorship continue to be sought after by others throughout the nationwide MMA enterprise. And the guiding principle under which Tim helped build RJF endures in his role as CEO: a client-first, values-based business approach will deliver results and maintain the needed talent. Tim is a past board member of the Council of Insurance Agents and Brokers (CIAB), and is on the advisory boards for St. John Vianney College Seminary at St. Thomas University in St. Paul, MN, and Minnesota-based workers' compensation carrier SFM.